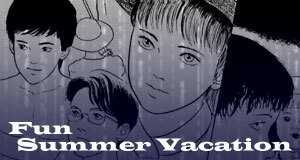 This site contains poorly translated versions of Junji Ito's horror collection. If you have any comments, suggestions or questions, just ask me at my twitter @RarebitDreams. I've stopped Translating Souichi's Diary since it has been translated already by Titania. Read it there! I'll try to find something else to translate. Feb 21st 2013: Clubhouse is finished! Feb 17th 2013: Almost a year but Clubhouse is about 75% done. I'm putting it up now cause I'm restless. 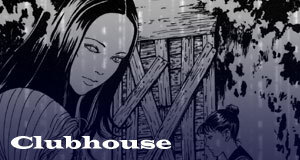 Mar 2nd 2012: Teaser for Clubhouse is up! The rest will be uploaded as soon as it's finished. 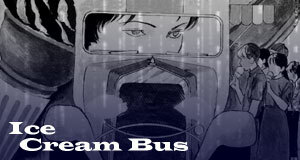 Nov 30th 2011: Ice Cream Bus is up. July 16th 2011: Added pages 35-66. Fun Winter Vacation is complete. May 11th 2011: Added pages 21-34. Fun Summer Vacation is complete.